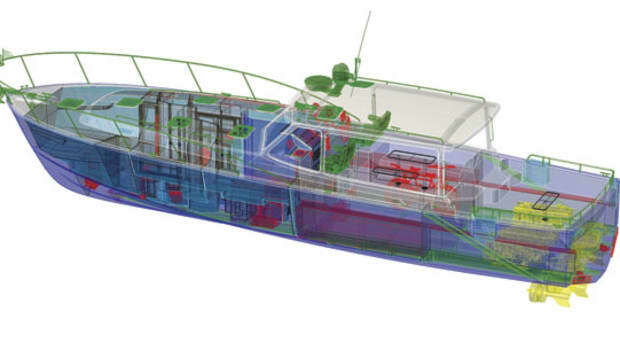 Building on its recent success in the outboard market, MJM plans for the launch of a new flagship. 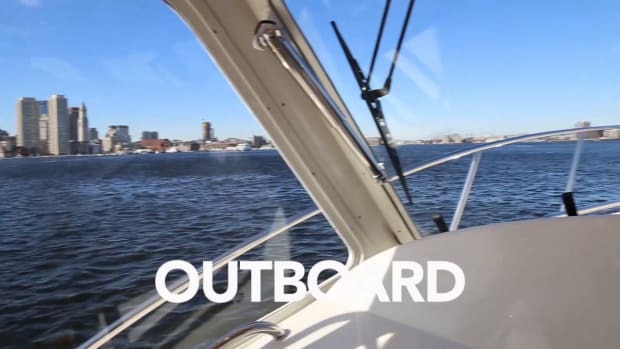 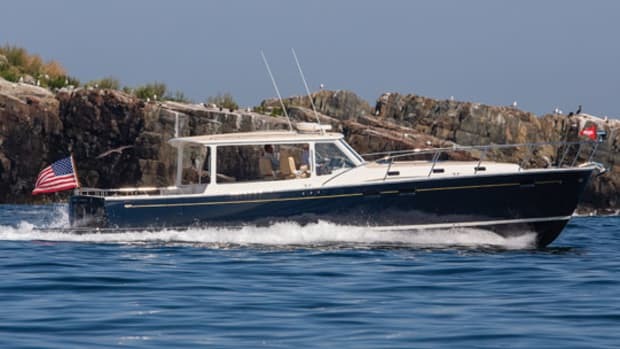 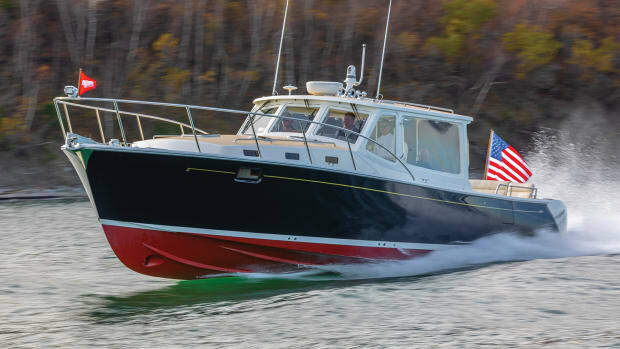 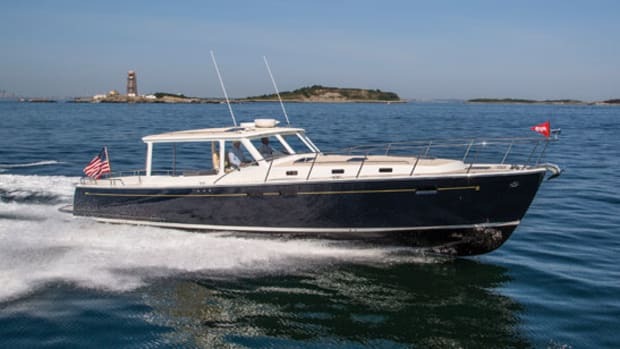 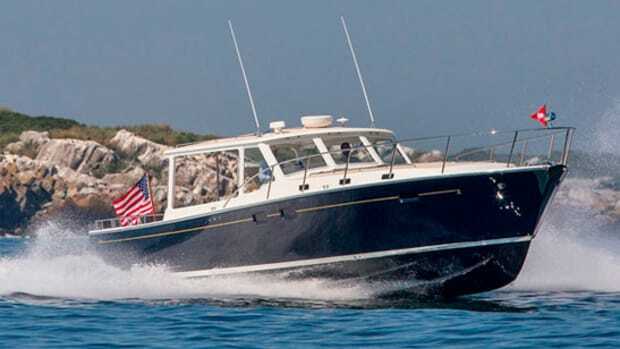 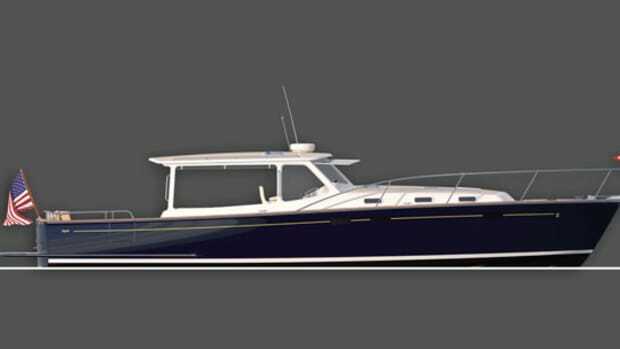 MJM Yachts looks to change what it means to be a Down East yacht with its outboard-powered 35z. 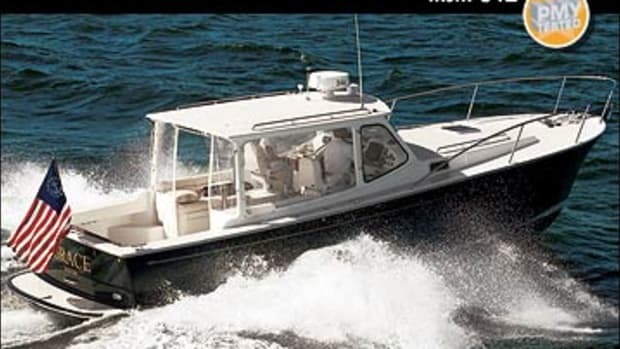 Our Boat Test of the MJM 50z. 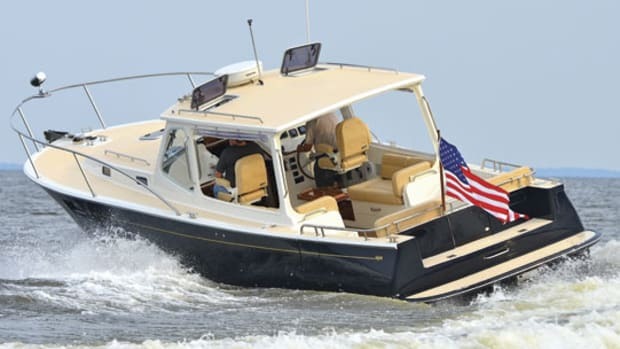 MJM explains the production process of their boats. 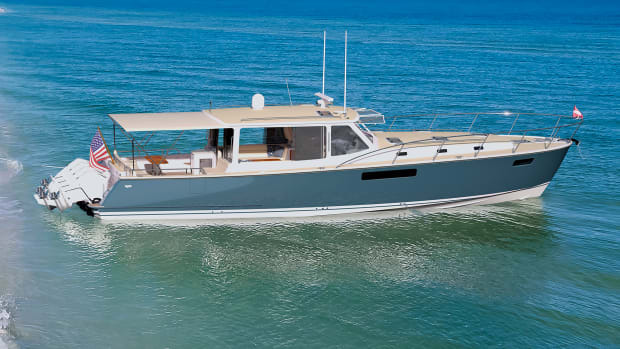 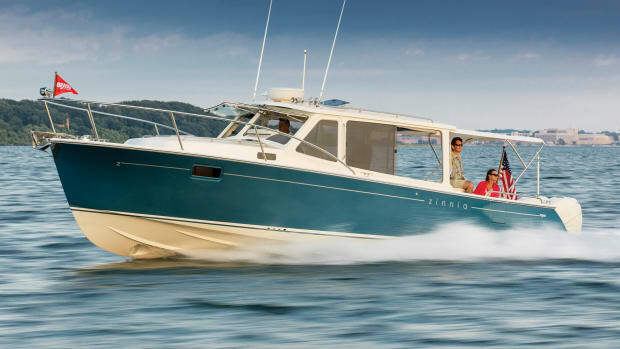 The MJM 50z, debuting at the 2014 Ft. Lauderdale International Boat Show. 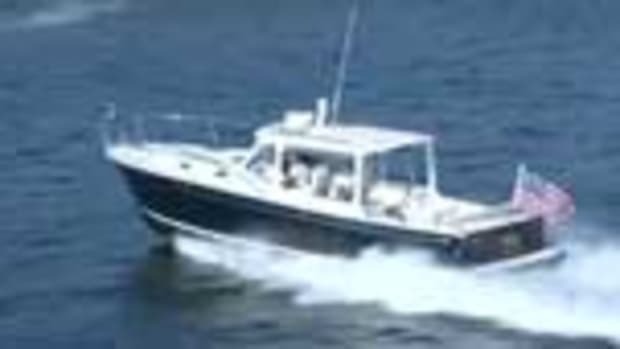 Video of the MJM 36z. 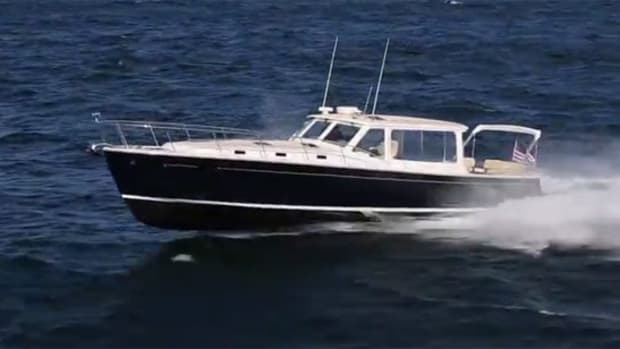 Video of the MJM 40Z going into 6- to 8-foot waves. 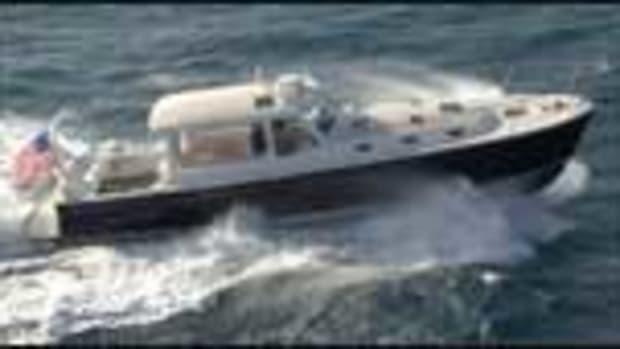 Winds blowing at 12 knots and gusting to 28. 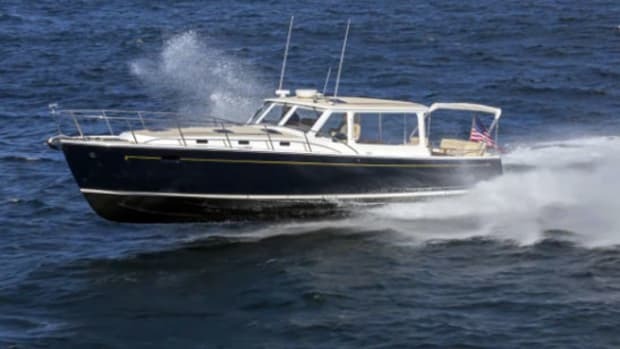 The 40Z doesn't hobby-horse or take green water over the top.